We’re often asked when is the best time to buy a greenhouse ? 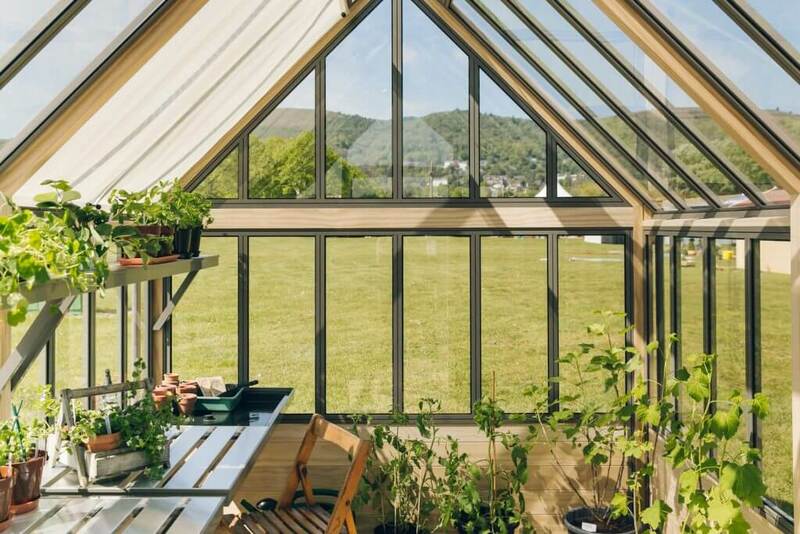 There are two points in the year where it is sensible to have a greenhouse installed and it’s probably best to work backwards from the point of installation. In this way you can allow yourself a little time to get the a base laid and the area prepared for the greenhouse arrival. Assuming you know a builder or you’re doing the preparation work yourself you should allow around 3 to 4 weeks to get fully prepared. Without a shadow of doubt the best time to be buying a greenhouse is in advance of the new growing season. Don’t wait until March or April when you see the first daffodil appear to place your order, get your order in well before then. Why ? Well firstly at that time of year most greenhouse companies have a full order book so the lead time may be extensive. But perhaps it’s more important to understand the advantages a greenhouse will bring to your gardening endeavours. An unheated greenhouse is generally around 4 degrees warmer that the outside temperature. Now this might not sound a lot but the consequence of this is that your plants and seeds will start to get going some weeks earlier than they would if you did not have a greenhouse. The garden season starts earlier and a greenhouse provides the opportunity to steal a march on your less fortunate neighbours. So those in the know will have their greenhouse in place by mid February. 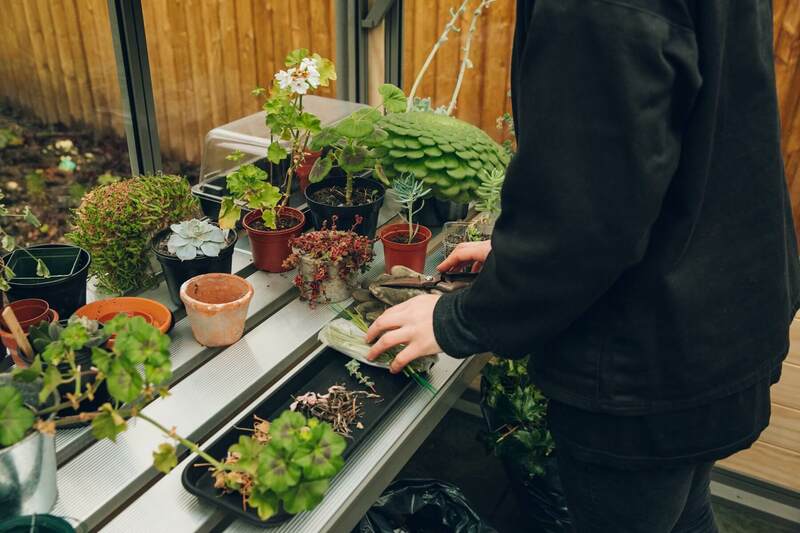 The other sensible time of year to be considering buying a greenhouse is toward the end of summer, by this time most gardens are past their best. This will allow you a few weeks to prepare the base in advance of Autumn. 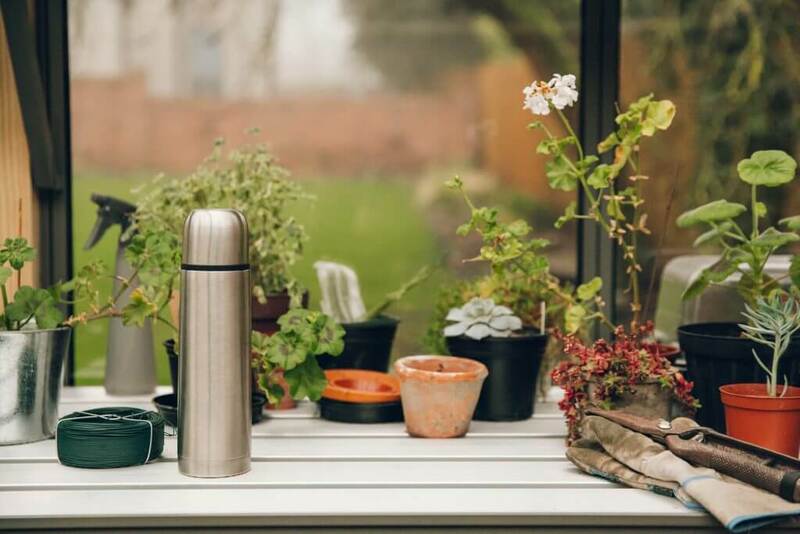 And, as pointed out, since a greenhouse is usually 4 degrees warmer than outside you find yourself being able to spend more time out in the garden. There’s plenty of seeds to plant – sweatpeas and cornflowers to name but two. But perhaps more importantly you will have somewhere to overwinter the less frost hardy plants from your garden. There’s another good reason to buy your greenhouse early in the year and that is that most greenhouse companies put on a Winter Sale. And who doesn’t want to save some money right ? So what are you waiting for, there’s no time like the present. Get your new greenhouse quote here.